Before getting on the Nagaragawa line, the final leg of the trip from Tokyo to Gujo-Hachiman, I had trouble buying a train ticket because I couldn’t read the kanji for the name of the town. 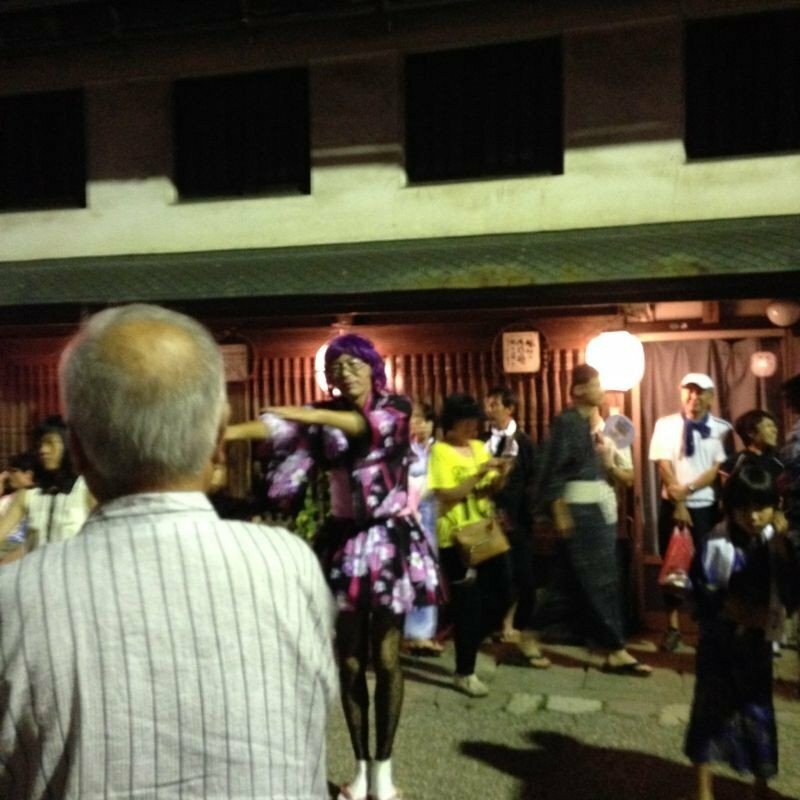 When 3 people in line told me how much I needed to pay before I had the chance to say where I was going, I realized that everyone boarding the one-car train had the same reason to be there, each heading to Gujo for the first of four all-night dances as part of its yearly Odori. 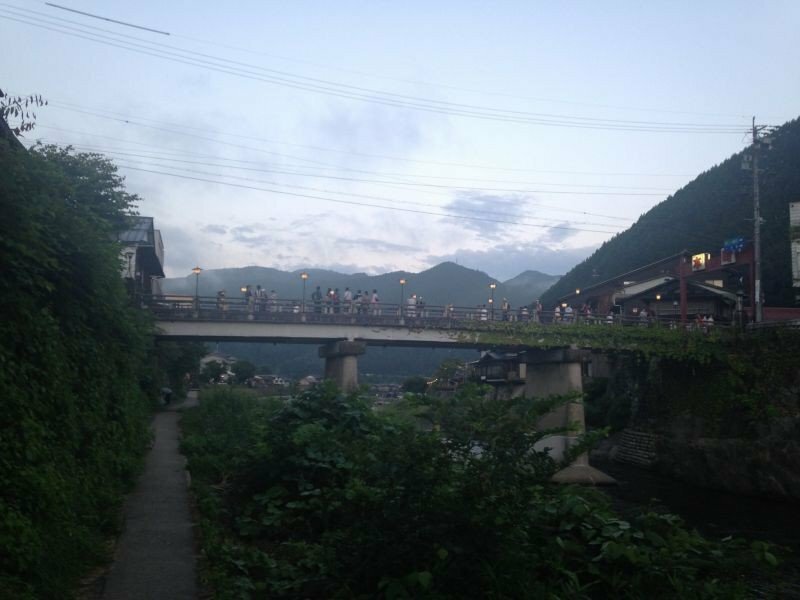 The Nagaragawa line took us deeper into the mountains and it seemed that the train’s population should dwindle as we reached the more remote corners of the Nagaragawa River, but the crowds proliferated , and the general sense of anticipation grew with each Yukata-clad passenger, until it stopped at Gujo and emptied. 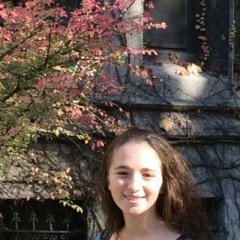 It’s a particularly delicate balancing act to try to see everything you want when traveling, without cramming each day so full that you end up seeing nothing. 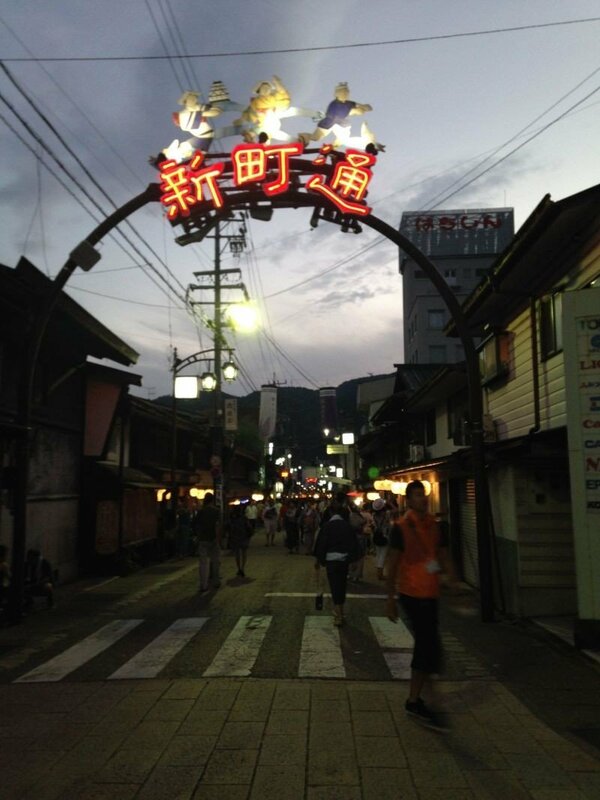 Gujo-Odori is the best solution, providing the best of Japan all in one place. 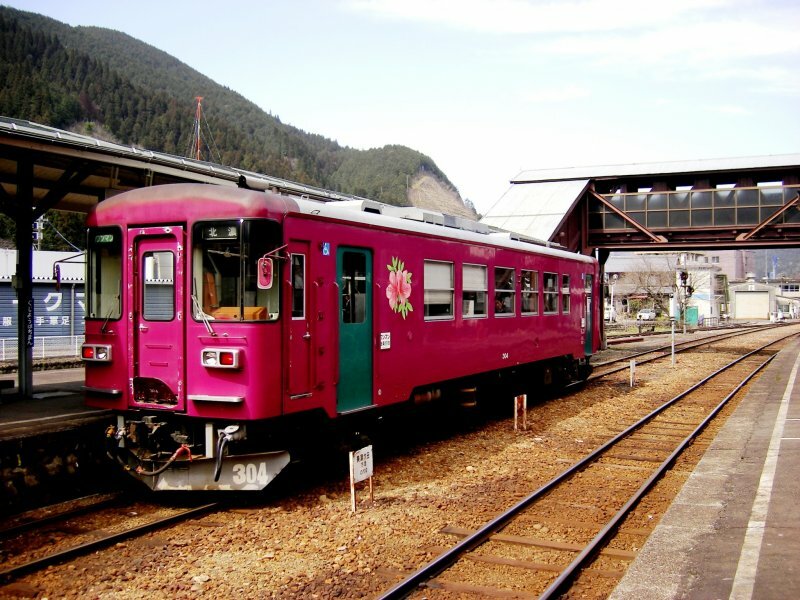 The classic country train: The reddish-pinkish one-car Nagaragawa line is the classic countryside Japanese train, remote enough that the doors don’t open without prompting from a passenger-operated open button. As with many such lines, the views grow more idyllic the further they get from anything resembling urban life, with fewer Family Marts per square kilometer and more bright red bridges above clearer-than-clear rivers and streams scattered with impossibly smooth stones, all against the backdrop of ever-greener, ever-higher hills. The crowds, the costumes, the cafes: Some travel to Japan for the suffocating crowds, Harajuku fashions, and tiny cafes and bars, each with the idiosyncrasies that Tokyo is best known for. 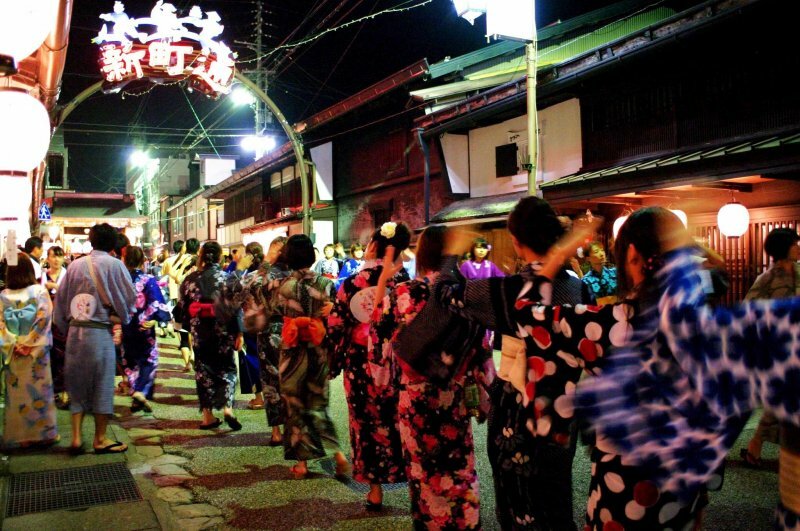 All of this can be found on these summer nights in Gujo from mid July through to August until the first weekend in September: 30-60,000 people dancing in line through just four relatively narrow streets certainly mimics the density of Tokyo at any given hour of the day. And while a number of dancers wear Yukata and Geta (roadside geta shops stay open all night during Gujo Odori in case you decide along the way that you want to contribute to the dance’s synchronized clacking) or dance in t-shirts, there are girls in schoolgirl skirts and knee socks, men donning skirts and lipstick, kids running around in oversized plastic, light-up hair bows, and one man decked out when I was there in a turtle suit, straw hula skirt, and plate of plastic sushi as a hat. 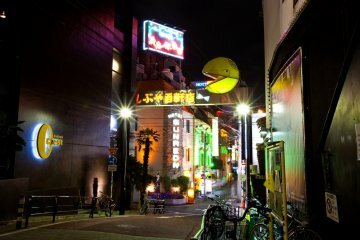 As you weave in and out of Shinmachi and Hashimotocho streets throughout the night, you’ll catch sight of Cafe Ito, wood-paneled and empty except for the row of chairs lined up so that you can watch the dancing, and other cafes overlooking the river, or you’ll pause in small bars with strangely painted walls with to recuperate . History: Between the cafes, costumes and crowds, the nights perfectly capture Tokyo itself, but all to the sound of centuries-old Japanese music, and for the purpose of replicating a Tokugawa-period tradition. If there’s any way for you to live history in Japan this is it. Climbing Fuji: The dancing ends at five in the morning. The sun this high in the mountains rises suddenly and all at once, just when, blurry and exhausted, you wondered if it never would. 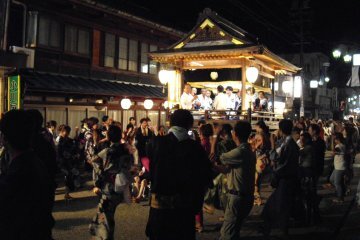 As it does, the singing gets louder, the dancing more forceful, ending with the song Matsusaka to greet the morning. Nine hours of dancing produces a physical exhaustion not unlike that of climbing Mount Fuji, another, if better-known, iconic Japan pilgrimage. 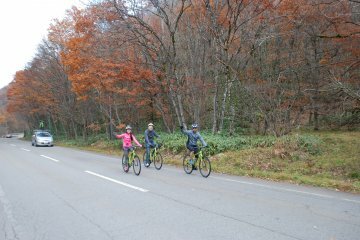 The reward, the high that emerges with the early morning sunlight, is equally great. 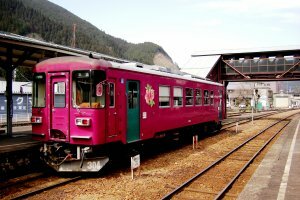 Onsen: As you head out of the countryside on the Nagaragawa line the next morning, stop at Minamikodakara Onsen to clean up after the long night and to experience onsen in Japan: there’s one directly inside the station for 200 yen. Sit for a while in the elaborately crafted Rotenburo, use the massage chairs, and then head back in the direction of Nagoya and ultimately Tokyo, or wherever your remaining days take you. 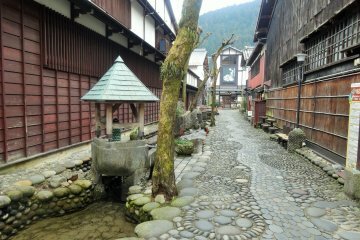 Bonus: Aside from all these guidebook-type attractions so unexpectedly on offer in this small, river-side town, probably the one you’ve been looking for all over Japan. 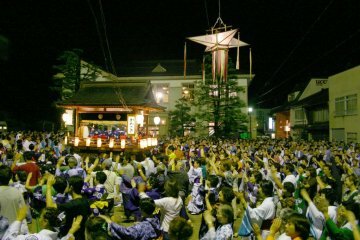 The Gujo Odori originated some 400 years ago as a space where town residents could interact regardless of social position. Today, not only the traditional dance itself, but its original intent been preserved. 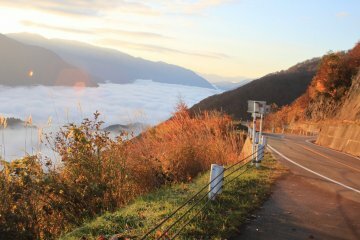 Foreigners often remark on the closed nature of Japan— that no matter how many of the guide book spots you visit, how much of the food you eat or the language you learn, you are always somehow on the outside looking in. 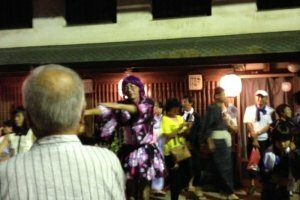 This cannot be true at the Gujo Odori where two-year-olds try eagerly to learn the moves that fifty-year-old men and 80-year-old women perform with joy and grace, and where generally recalcitrant teenagers take perhaps the most pleasure of anyone. Likewise, as a foreigner in Gujo, whether foreign means from Tokyo or the other side of the world, if you’re crazy enough to voluntarily spend a whole night awake and dancing in the pouring rain or, on in the clear midnight chill of a deep-mountain town, you will have, among the wooden geta clogs and the strumming shamisen , a place right in the middle of it all.